Hello and welcome to Tirion Tours. 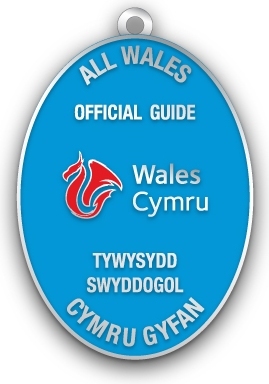 My name is Sarah and I am currently working as a Blue Badge tourist guide for Wales. I have studied for a degree in tourism and am now qualified to guide throughout Wales. I was born in Wales and have lived here for most of my life. 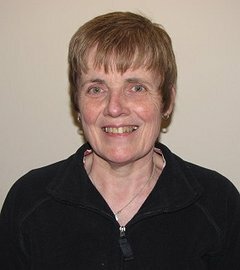 I am a Welsh speaker and I love to tell people about the nation’s fascinating history and culture plus show them our wonderful, scenic countryside. I offer a range of tours which can be delivered to both small and larger groups and I am more than happy to create a tour to meet individual needs Please contact me for any further information and availability.. I undertake both walking and coach tours.